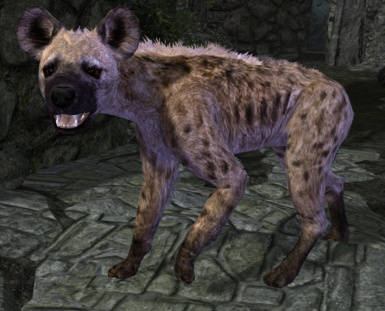 File 'Esp version Fr. pour Hyenas for Wolves Replacement SE' description changed. 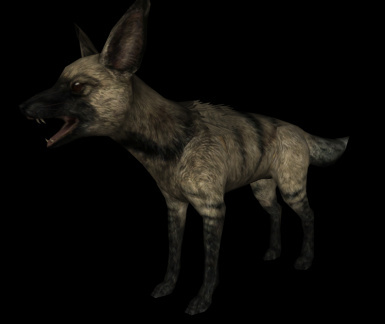 File 'Esp version Fr. 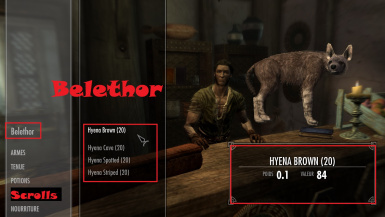 pour Hyenas for Wolves Replacement SE' version changed to 2.1. 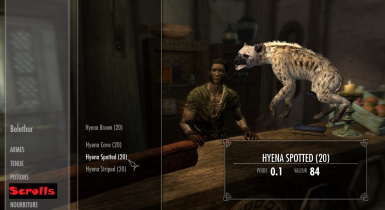 File 'Hyenas No replacer' changed to 'Hyenas No replacer SE'. 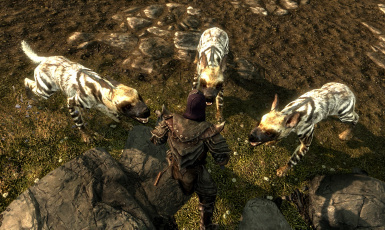 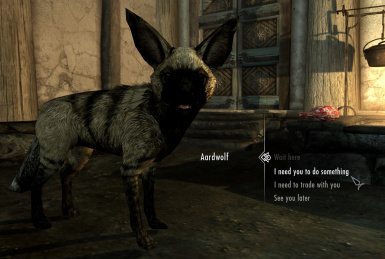 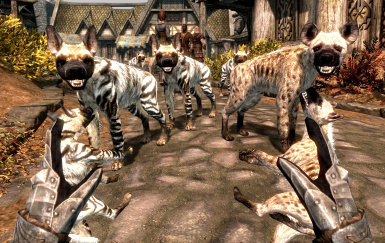 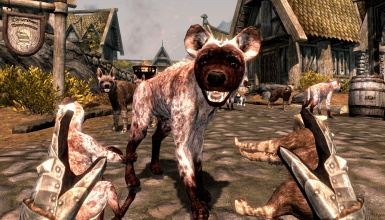 Name changed to 'Hyenas of Skyrim SE'.